June Meeting: It's a party and you're invited! You may have heard... 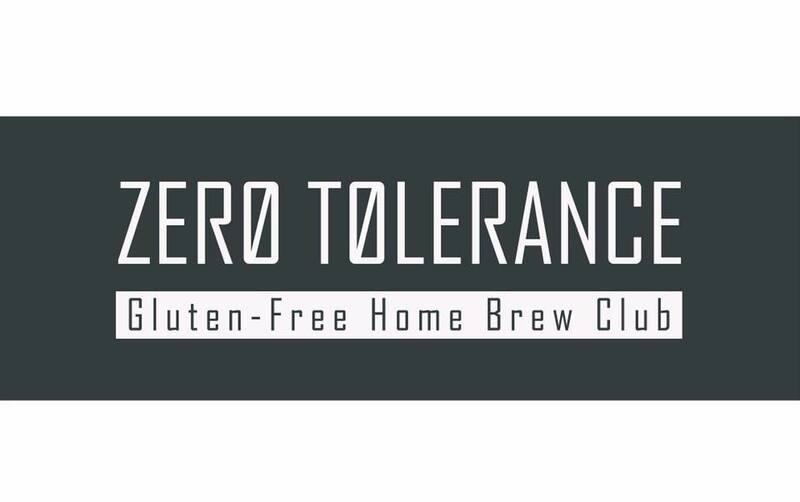 Zero Tolerance is heading to HomebrewCon. That's right, the first-ever gluten free homebrew club is having it's big debut at HomebrewCon in Portland, Oregon June 28th - 30th. You may be thinking "Well, that's great...but I'm not going to HomebrewCon." The good news, we are having a meetup outside the conference itself at our normal meeting place Ground Breaker Brewing. We will be finishing off the beers our three attending members are bringing to the conference and blowing off steam from the weeks and months of preparation. So please join us for this meeting. If you haven't been to a meeting, don't sweat it. This meeting is going to be a party and a great chance to meet up about as many gluten free brewers as you will find in one place for a while. Where? Ground Breaker Brewing - In the brewery space. Who? As many of us as we can muster.